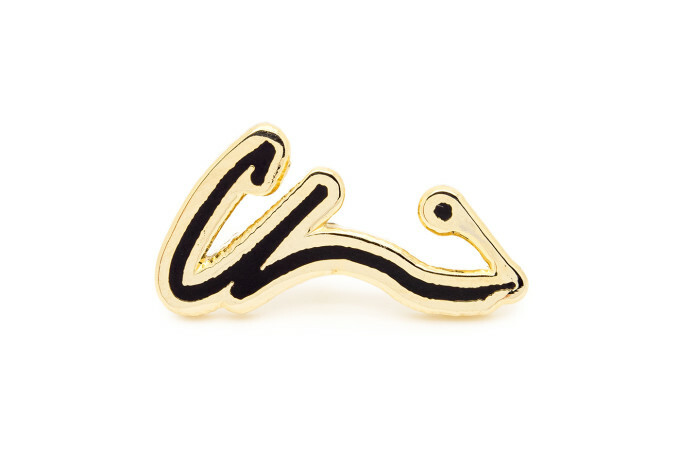 In the week following the 20th anniversary of Tupac’s untimely death, NYC-based brand Pintrill has rolled out a new offering in honor of the late rapper’s life and career. 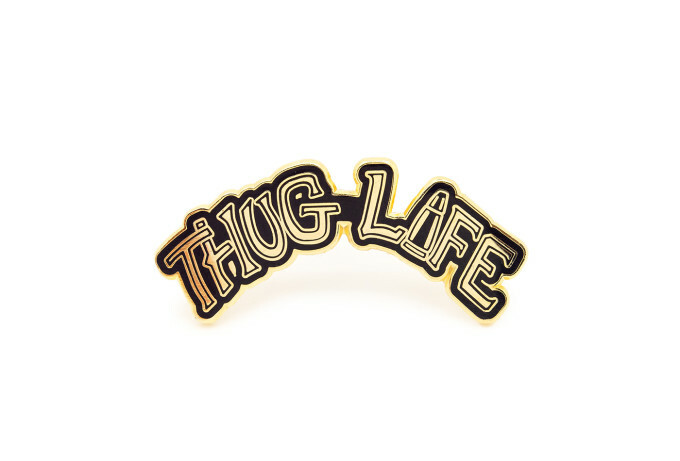 It’s a three-piece pack made in collaboration with Chi Modu, and it features a Tupac pin, a Thug Life pin, as well as a Modu signature pin–the latter of which is exclusive to the set. As many of you know, Modu is a famed hip-hop photographer who has photographed everyone from Biggie and the Wu-Tang Clan to Snoop Dogg and Mobb Deep. He’s also responsible for some of the most iconic Tupac images and recently released a 200-page photo book dedicated to the rapper. The project, titled Uncategorized, includes never-before-seen photos of Pac taken between 1994 and 1996. 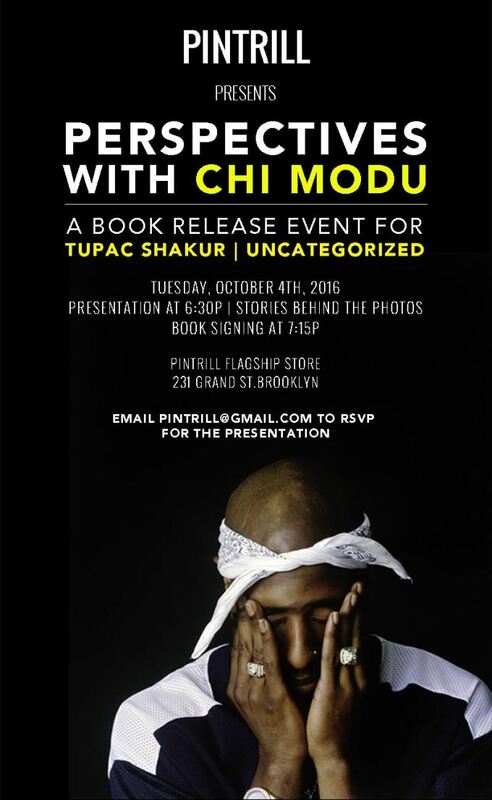 In celebration of the pin pack and book launch, Pintrill is hosting a book-signing event Oct. 4 at its Brooklyn flagship, 231 Grand St., where Modu will also share the stories behind his Tupac photographs. You can take a look at the pieces above and below. Uncategorized can be purchased here for $60.